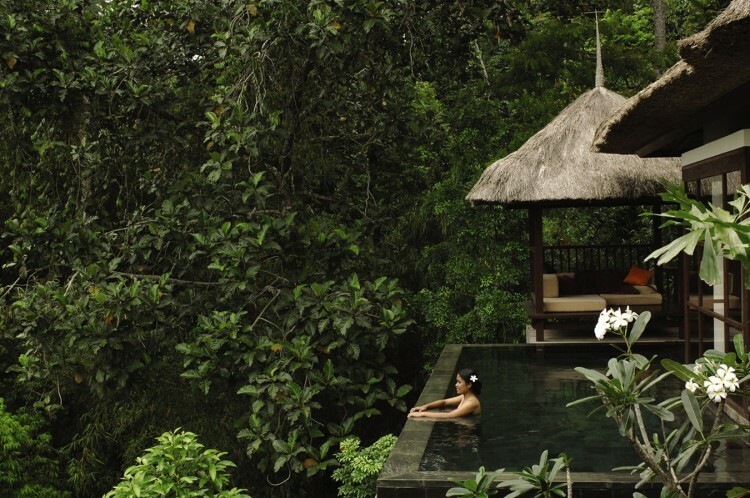 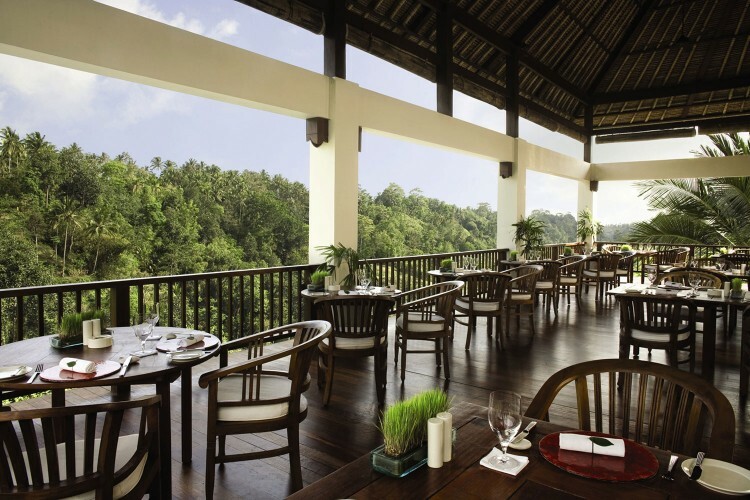 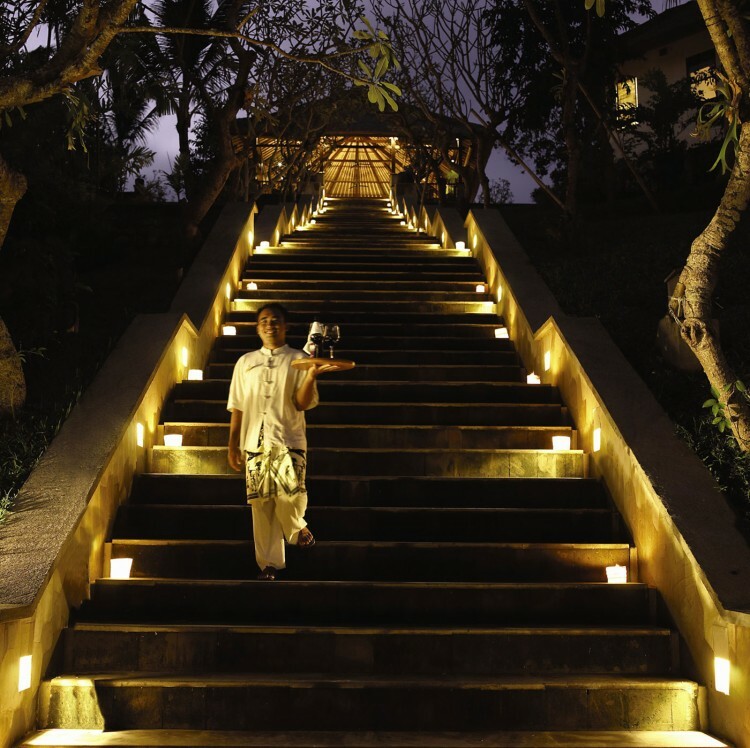 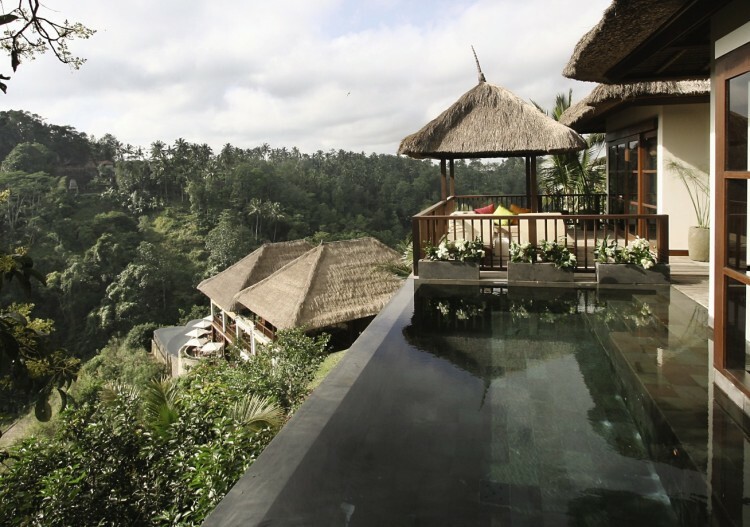 Ubud Hanging Gardens is a luxury boutique hotel set among the smoky volcanoes and emerald rice terraces at the heart of Bali. 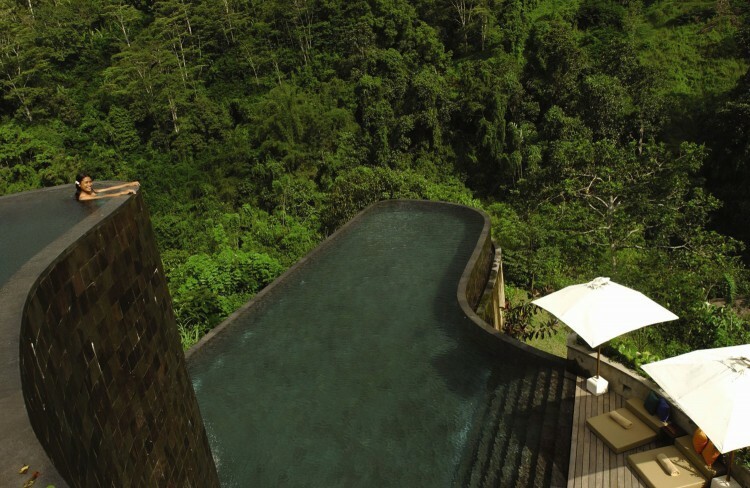 Its stunning infinite pool is a must see, with with breathtaking views overlooking the Ayung river! 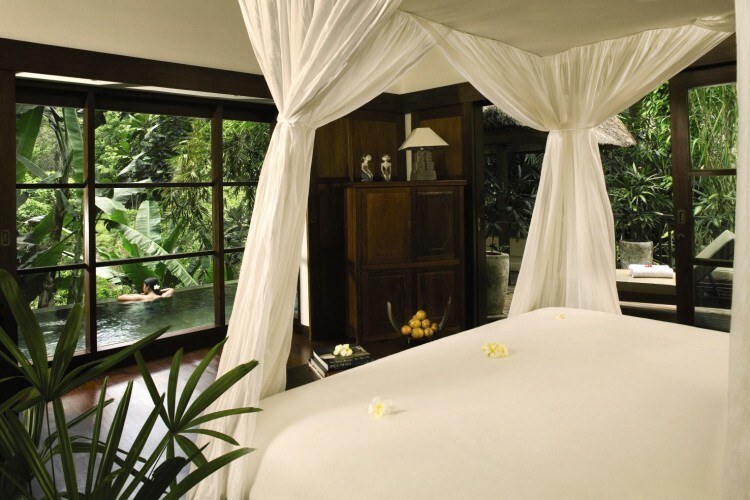 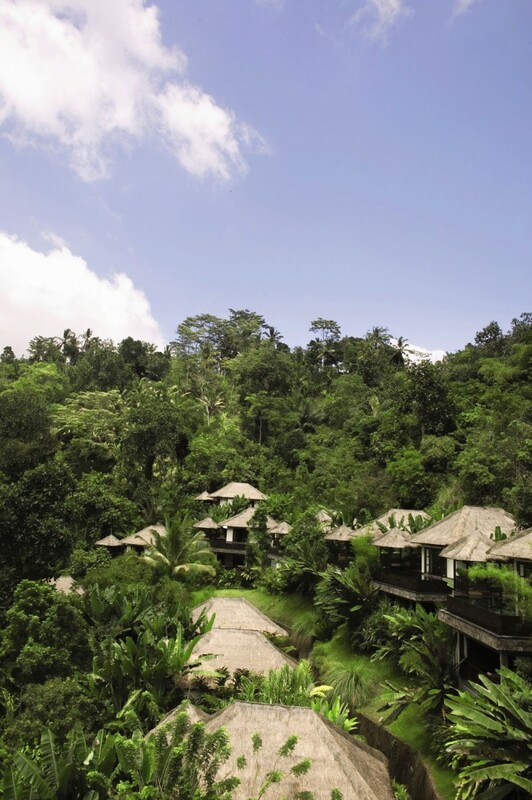 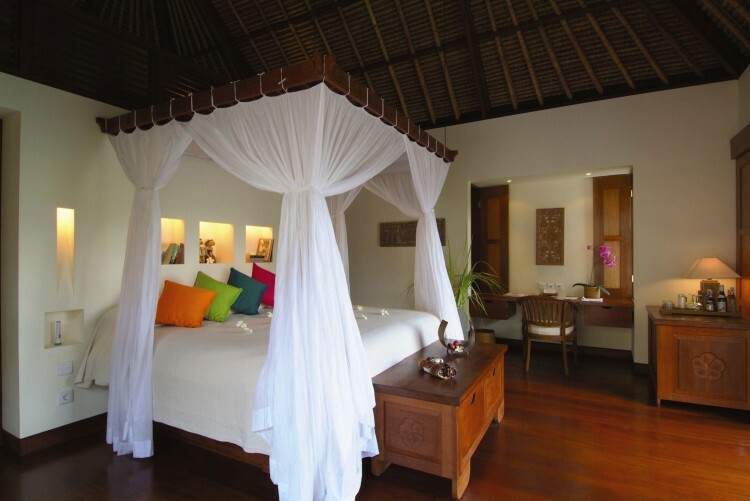 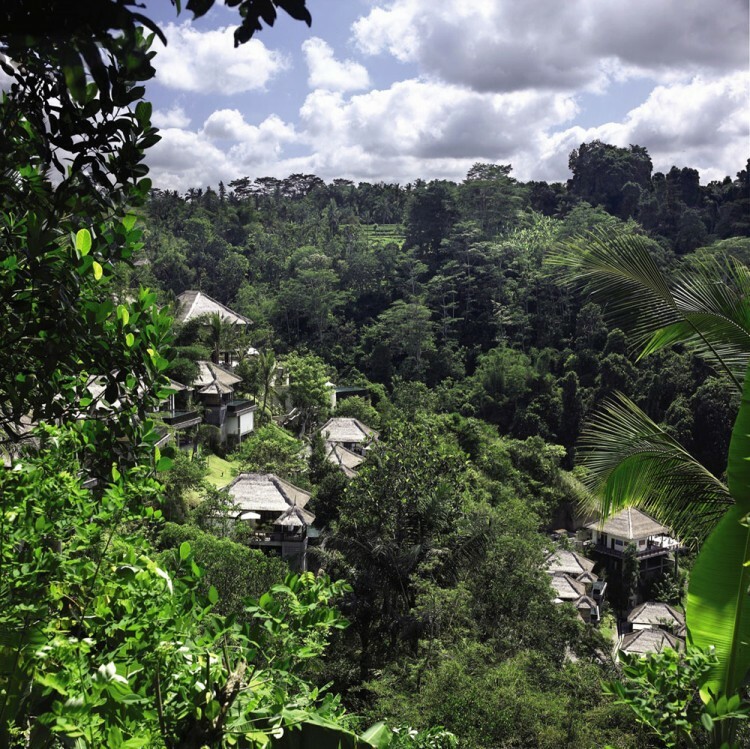 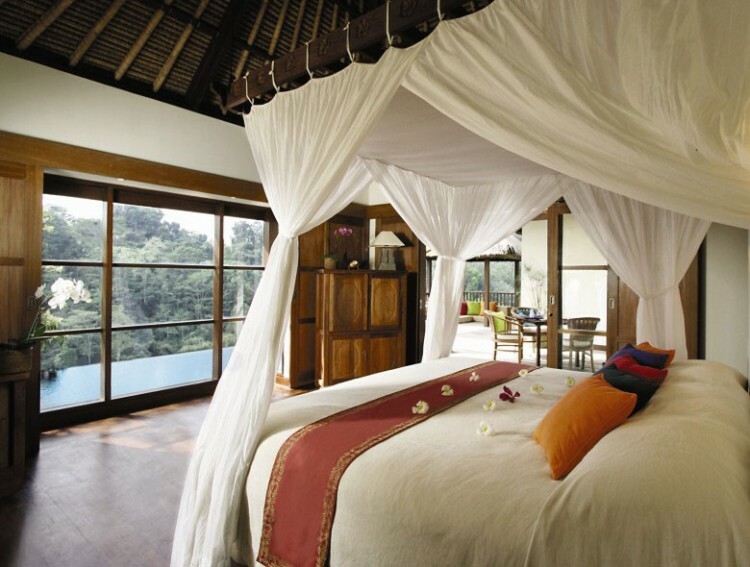 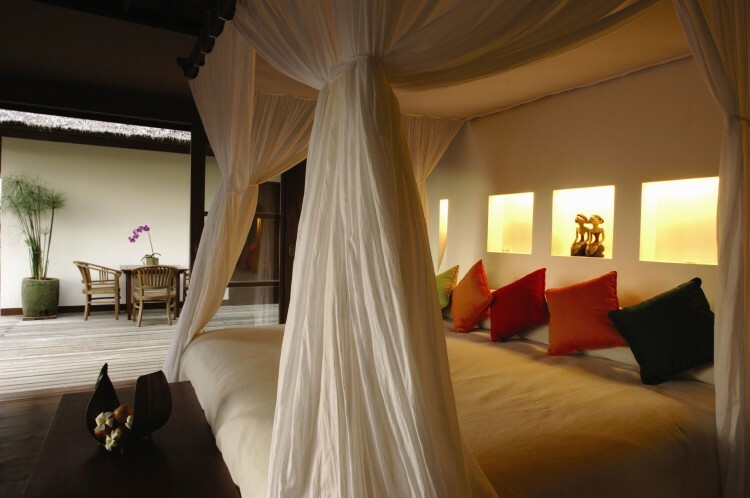 “With 38 luxury villas designed by Anglo/French architect Gordon Shaw, each with a private infinity plunge pool overlooking the Ayung river, feel your stress ebb away as you relax into your private sanctuary and enjoy sensational views of the surrounding verdant gardens of this tropical resort.